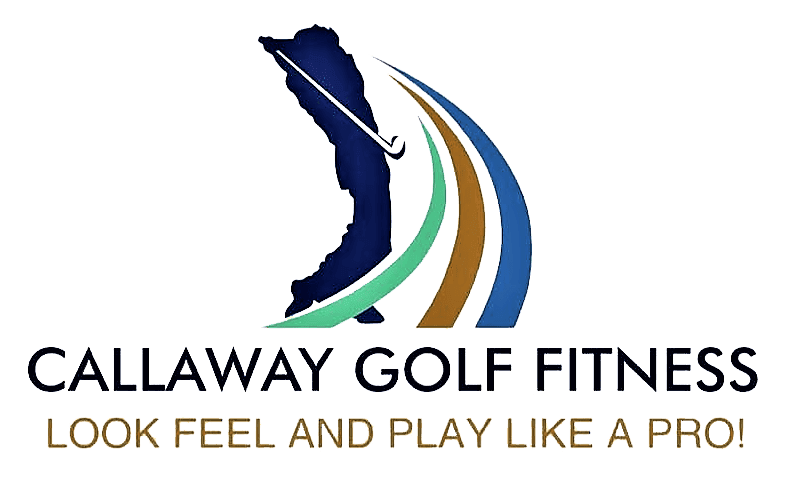 Do you think 'how' we practice impacts our performance on the golf course when we actually 'play' a round? Simple question, simple answer... ABSOLUTELY YES!!! 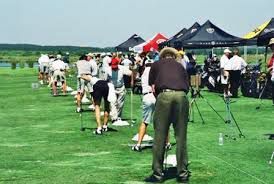 Therefore, because 'how' we practice on the range directly correlates to the results we get when we play, we better make darned sure that we have an effective practice system that includes... a PRE-SHOT ROUTINE... and make sure that we make the 'routine' just that... a routine! We need to make the routine 'exactly' the same when we practice and when we play! Doesn't it make sense that, if we continue to practice one way... rolling ball after ball in front of us and hitting shot after shot in nearly rapid-fire sequence... and then play another way... taking time between each shot, and having a changing target for each shot that includes a different lie, a specific different distance and direction from the previous shot... that our results may be markedly different than our effectiveness when hitting balls on the range? It doesn't take an experienced golfer to know the answer to this question! We are creatures of habit and the habits we develop while practicing on the range... and even during our pre-game warm-up sequence... completely translates into the results... 'good or bad'... that we experience when playing on the course! Therefore, what does your pre-shot routine look like? You have one right? If not, here are the steps to build one. It's never too late! And, the sooner you have one, the better! Developing an effective pre-shot routine takes time and practice. In the end, the routine will reflect a system that works for you and one that you can embrace for every swing you make... in practice, in warm-up, during every round you play, and in every situation during the round. The pre-shot routine is your 'constant'. It is the routine you do which puts the whole golf swing and upcoming shot into motion. Each player will have a different spin on what this should look like and feel like for them, yet will share certain commonalities with the most successful players. Remember the goal of this routine is to create the right feel in your swing, help you relax, guide your focus and get the ball to the target.